Wed., Aug. 15, 2018, 5 a.m.
Kirishian LLC., parent company to a long-time Spokane import rug business, started the countdown to its 98th birthday in May with the acquisition of a home décor cleaning company while beginning a national push with Rug Spa, its mail-in rug washing and repair business. The company also started the process of integrating its three divisions online. All this for an Old World-style business that’s dealing with the impact of trade tariffs and continued turmoil in the Middle East, and figuring out a new generation of consumers who are not accustomed to buying home furnishings in a showroom. “Life now, with the internet and smartphone technology, is so fast, hectic in most professions,” company CEO Richard Kirishian said. “That’s why the home and all the comforts and beauty of home are so important. In regard to its recent birthday in the spring and nearing the century mark, Kirishian said the company’s longevity is the result of its agility in the marketplace, a steadfast commitment to quality that dates back three generations and employee involvement. According to Kirishian, online sales have been a challenge to a type of business that’s thousands of years old. “What my grandfather used to do in person, taking time to establish relationships for trade, is now done in seconds over the internet,” he said. A white-gloved approach has won the company a loyal following among a much-sought-after demographic: those that consume luxury goods. With the acquisition of AAmerican Bob’s Inc. as well as bringing the fledgling American Cleaning by Kirishian under the corporate umbrella, Kirishian LLC has secured its footing in Spokane and into Idaho for cradle-to-grave cleaning services for home décor. The deal with AAmerican Bob’s Inc. was an all-cash transaction involving a coveted client list, vehicles, cleaning equipment and several employees. “The deal anchors us locally and gives us enough flexibility with the three divisions to go after national business.” Kirishian said. Still, the strength of the business lies in its employees, Kirishian said. “They’re skilled craftspeople and artisans that have grown with the company and, basically, I’ve learned to stand back and let them execute,” he said. 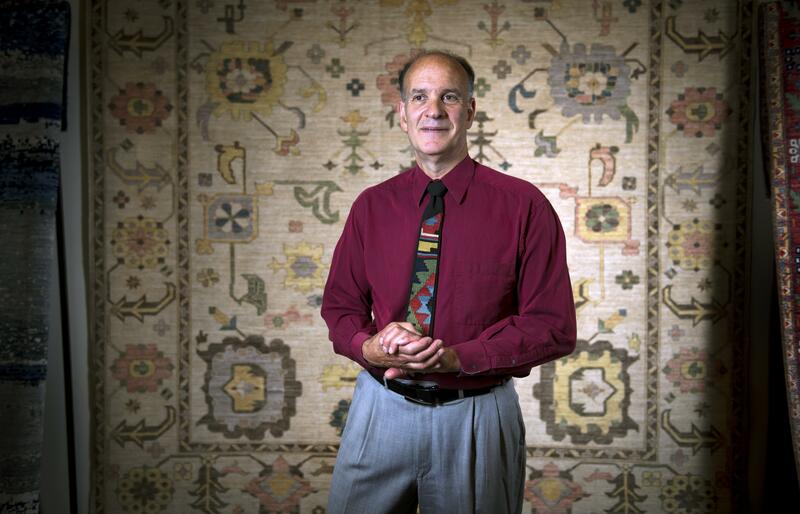 “With Rug Spa, we are seeing an increase in business, and on the retail end, too, things look good,” Kirishian said. Published: Aug. 15, 2018, 5 a.m.